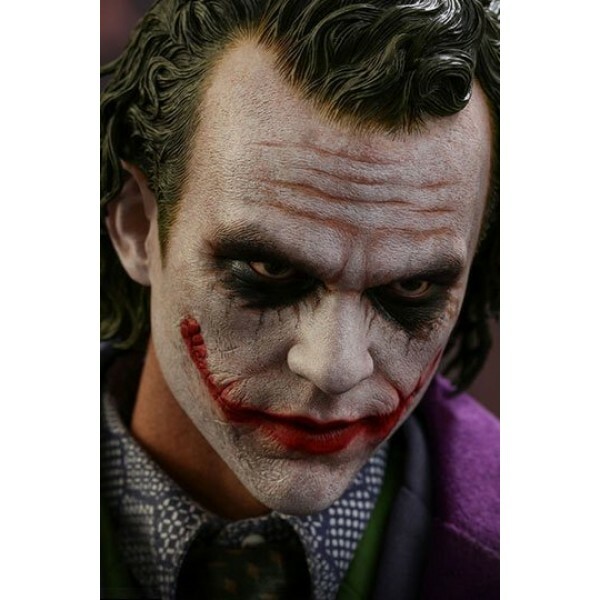 It all started 10 years ago when Mr. JC. 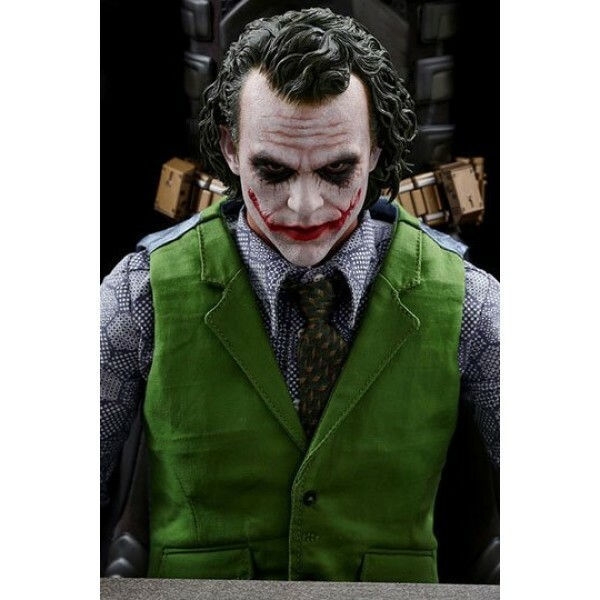 Hong and Miss Yulli collaborated together to craft their first sixth scale The Joker collectible figure, fans were fascinated with the figure and it has received an overwhelming response. 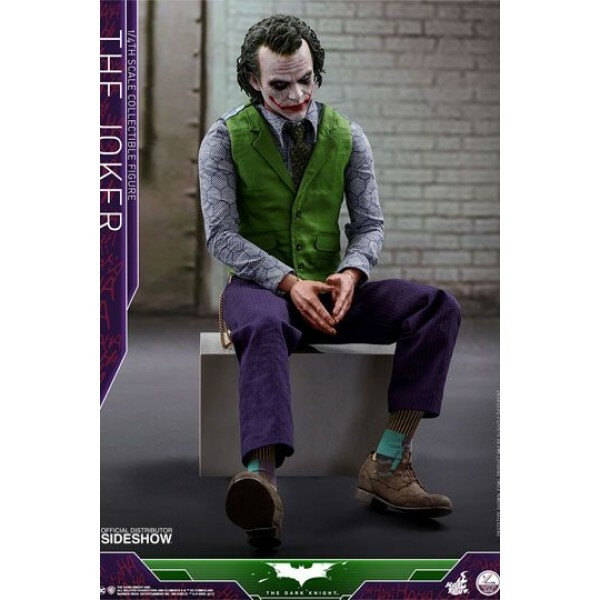 Thereafter, Hot Toys' Joker collection has become one of the most iconic masterpieces. 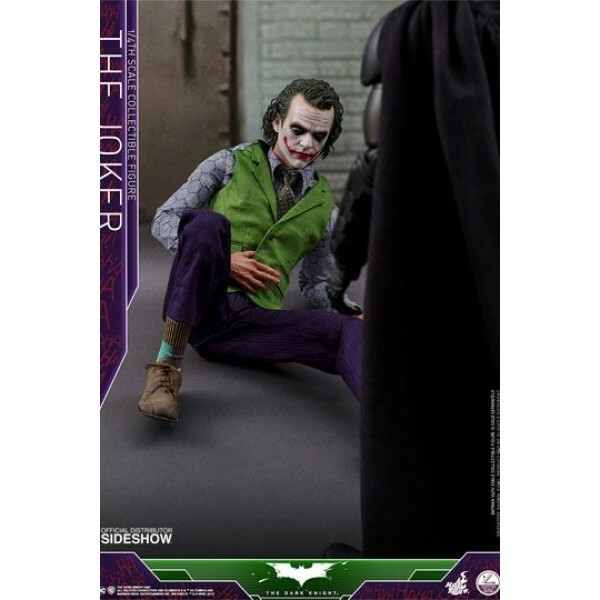 To commemorate the milestone, Hot Toys is proud to present the all-new quarter scale collectible figure of The Joker by JC. 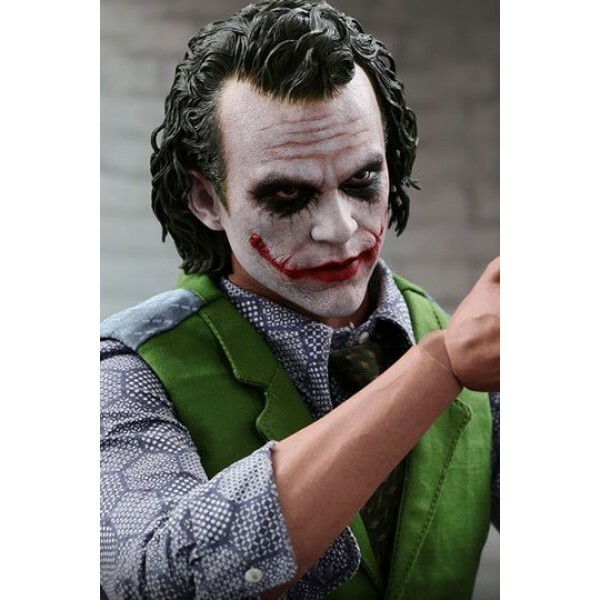 Hong and Yulli as a celebration of their 10th anniversary. 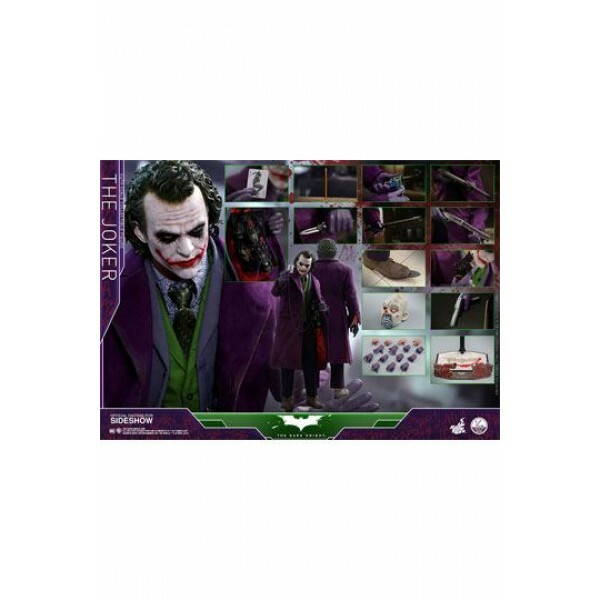 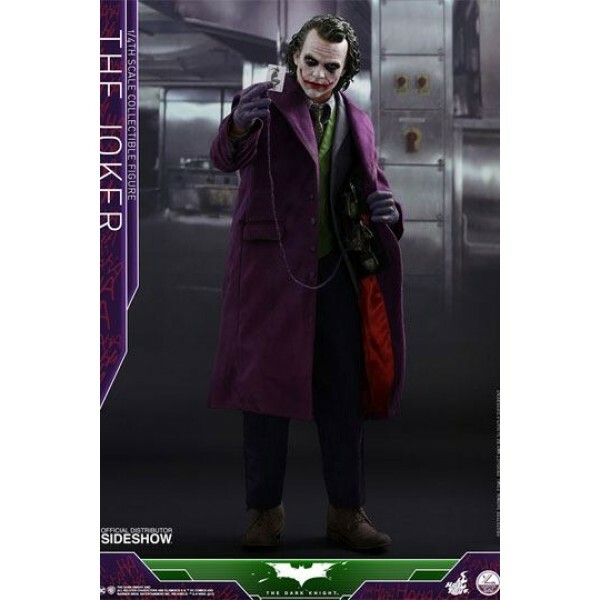 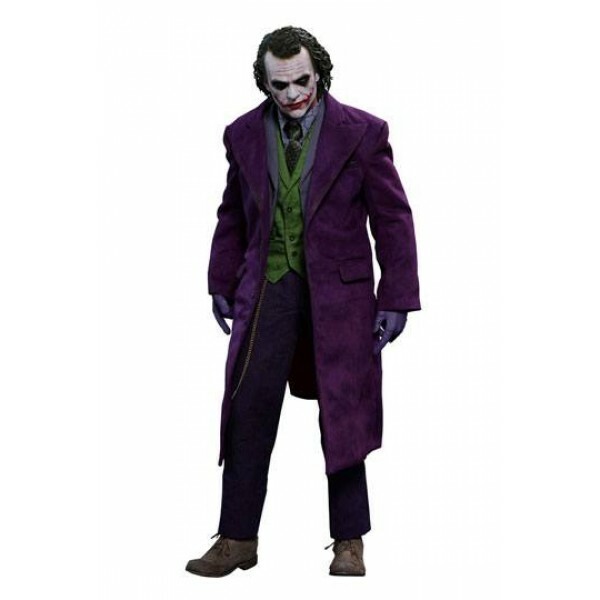 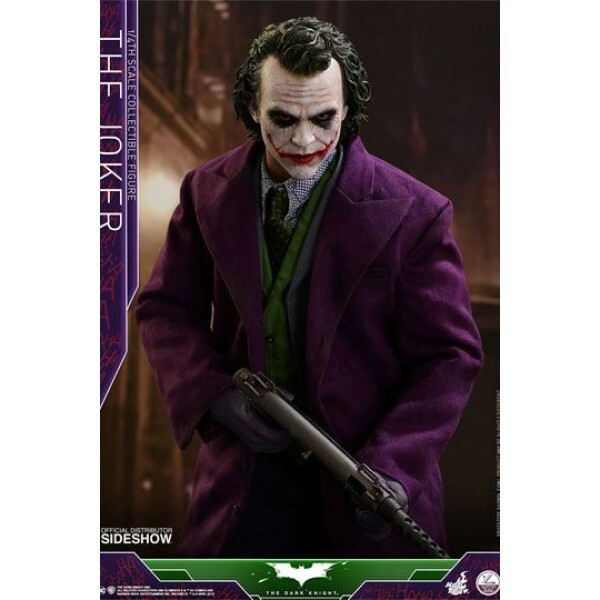 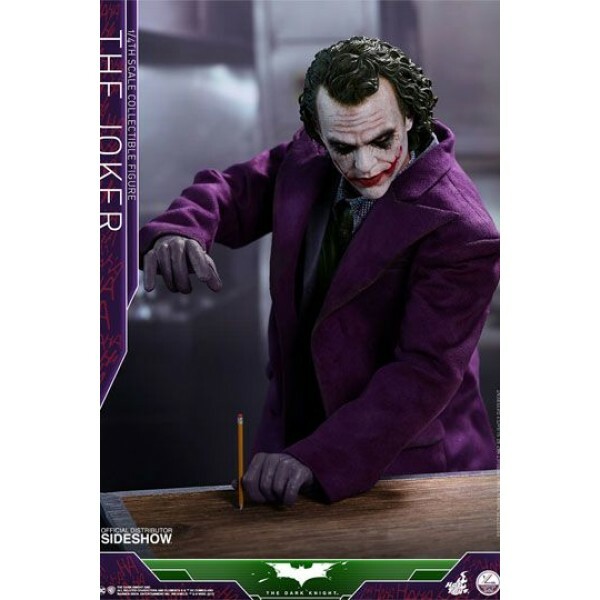 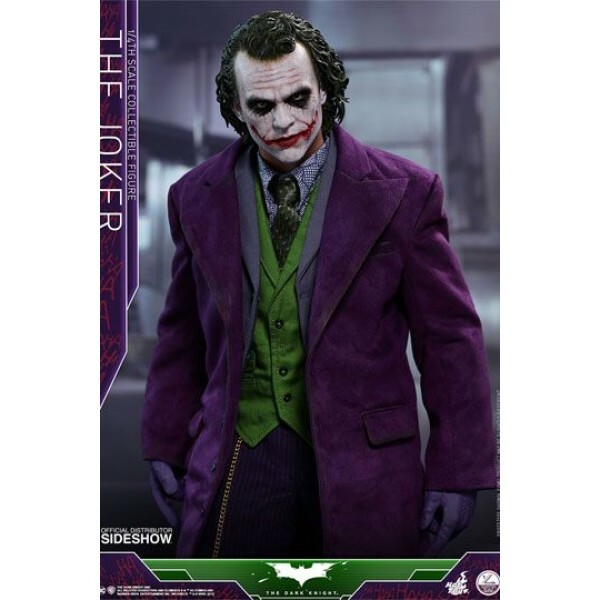 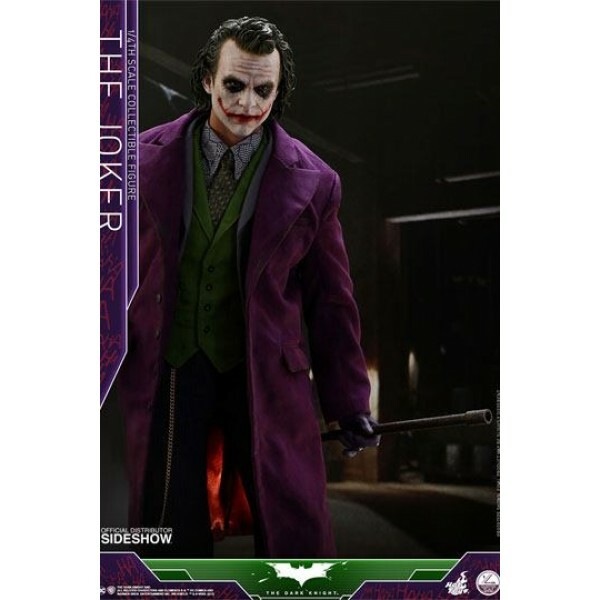 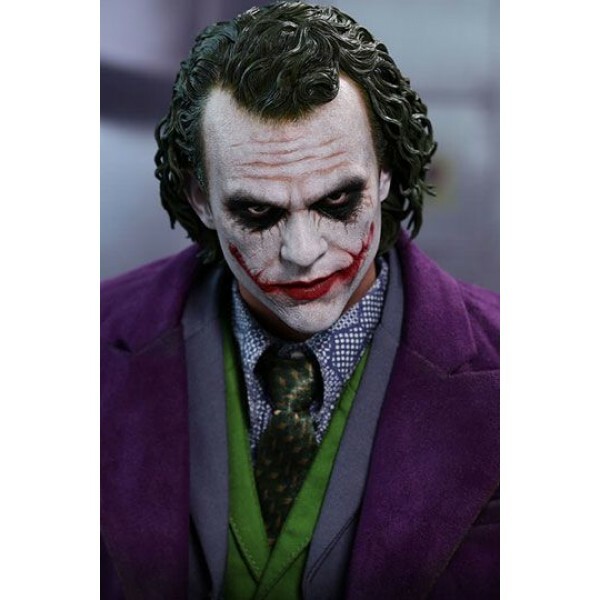 This Joker is yet another momentous collaboration between the two phenomenal artists, demonstrating the best workmanship and it's the perfect figure to recreate those memorable movie scenes portrayed by Heath Ledger.